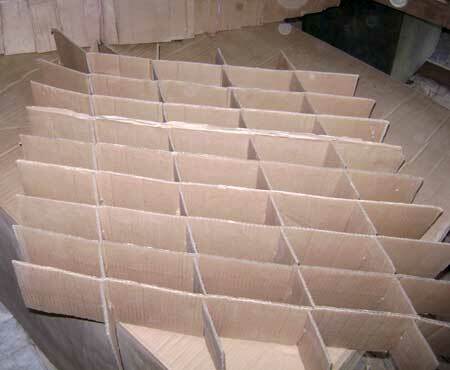 We are fully equipped to manufacture and deliver various types of custom corrugated boxes as per the client's requirements. 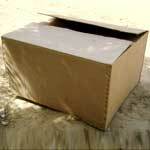 Our quality corrugated storage boxes at most reasonable rates has set exemplary standards in the domestic markets. 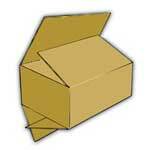 Each of the corrugated packing boxes that we offer is a symbol of durability and excellence. 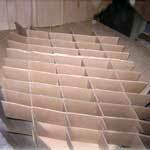 We manufacture corrugated storage boxes in various sizes and dimensions. We also have adequate arrangements to manufacture these storage boxes in accordance to our customer's specific requirements of strength and weight of box. 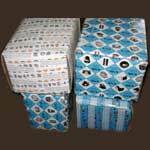 In addition, our identity of a striking corrugated boxes manufacturer and supplier in India has been widely appreciated. 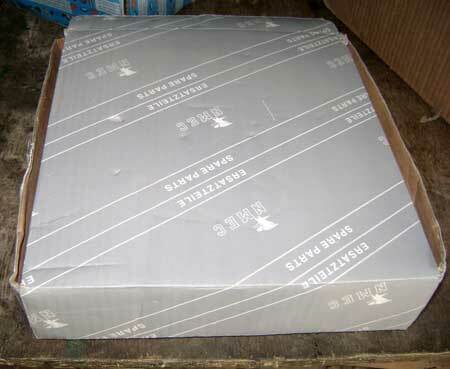 Corrugated boxes are made of kraft and semi paper of GSM (120-150GSm of SEMi and 150 â�� 350 GSM of Kraft with Burst Factor of range from 18 BF to 35 Kgf/Cm 2). We can make any size of heavy duty corrugated cardboard box (extra large single container) and can supply in heavy duty cardboard like double wall corrugated cardboard for extra load capabilities and triple wall corrugated cardboard. The double and triple wall corrugated cardboard is good for heavy or fragile/bulk items being sent abroad, export packing or for re use. 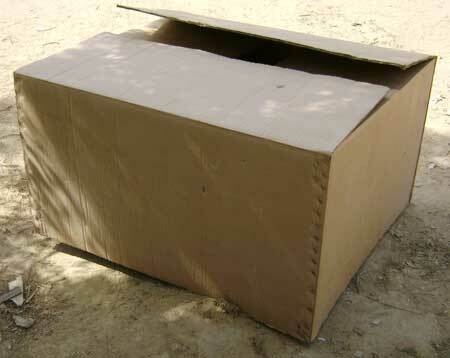 We have always attempted to be on the leading edge for developing new and innovative full overlap boxes. We are trusted name in manufacturing full overlap corrugated boxes which are widely used for taking the goods safely from one pace to another. 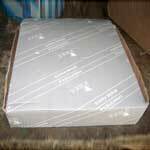 These boxes are made from strong card board and hold huge capacity for storage.